The Parks, Recreation, and Leisure Services Department provides county-wide recreational programming and services to all residents. Equal access and convenience is ensured by providing programs and services in the geographic center of the County. This department also manages the Senior Citizens Center and the 66 acre Victor Lord Park that includes a multi-use recreation center consisting of a gymnasium, stage, two stage rooms, seven meeting rooms, four offices, and a concession stand/kitchenette. 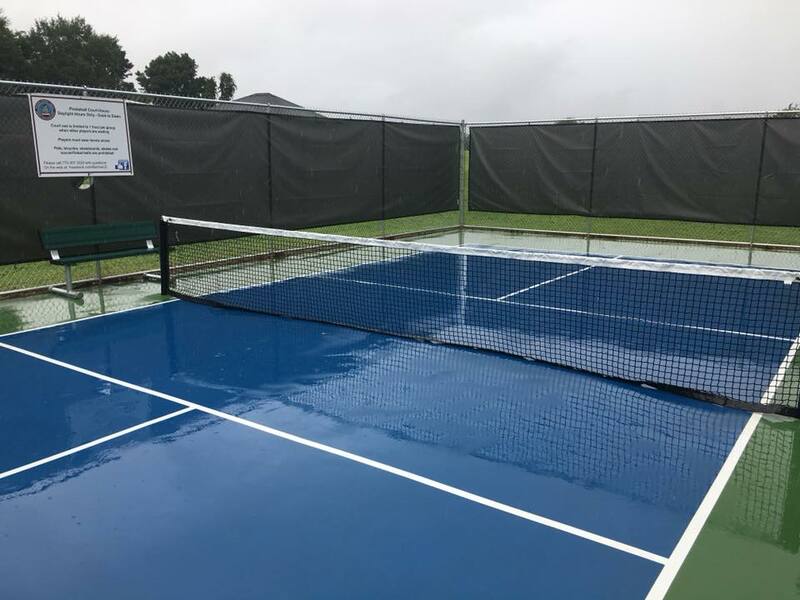 The Department also manages several athletic facilities including ten baseball/softball fields of various sizes, one lighted multi-use soccer complex, six lighted tennis courts, four concession stands, two playgrounds, three pavilions, and an outdoor walking trail. A regulation pickleball court is located at the Senior Center, 80 Lee St., Winder. 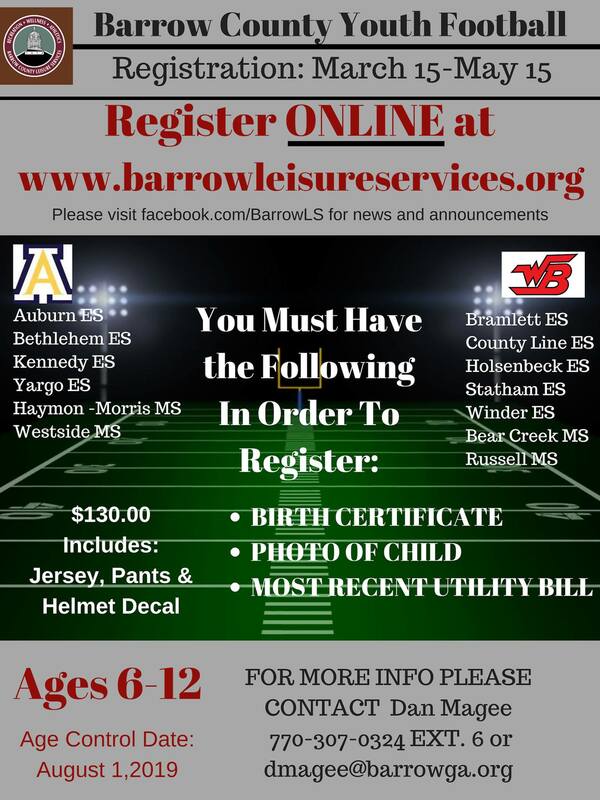 This department organizes numerous youth activities including spring & fall baseball, fall & spring fastpitch softball, tackle football, cross country, track & field, basketball, volleyball, Special Olympics activities, and other community and school system events. In addition, adult softball leagues and tennis lessons are also offered. The department also offers other leisure programs such as fitness classes, tennis programming, soccer, and cheerleading through private contractors and associations, and rents various facilities for public use.